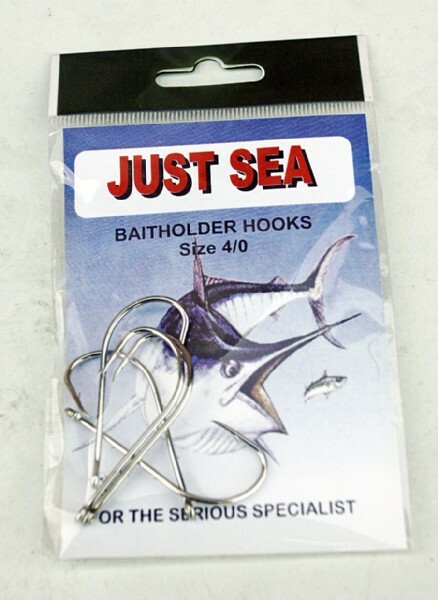 A classic sea hook ideal for worm or jelly worm fishing. 2 Bait holder barbs to securely hold worms up. Excellent alround hook for a vatiety of baits. Trade bag of 10 packets of hooks.Euro slotted packets.